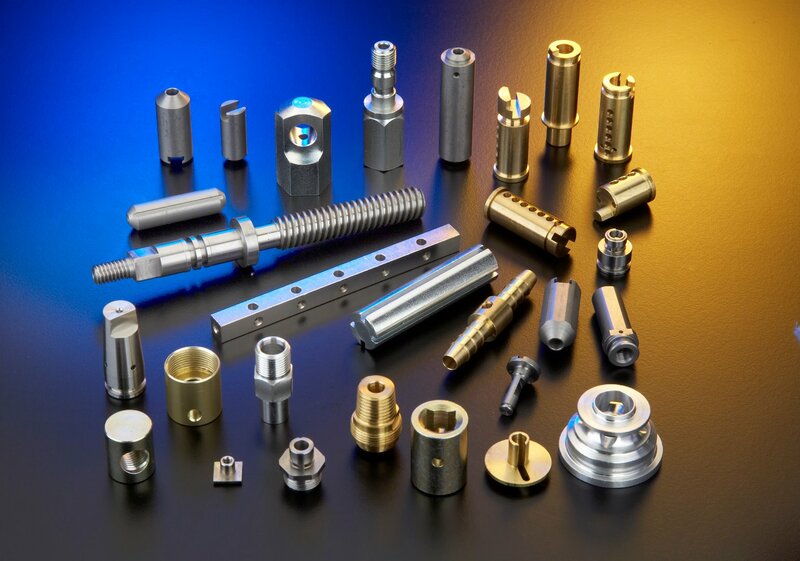 Wilco primarily manufacture, manage and deliver your precision bar turned parts up to 52mm diameter. The wide range of latest generation, new sliding head CNC machines sit in proximity to both quick set up, low volume lathes; versatile single spindle autos and fast, large volume multi-spindle autos. In short, you will probably find the right machine, for the right job, available for your particular precision turned parts. This means that you get your parts made in the most cost effective way, helping to keep your company competitive. The needs of our customers to get parts on time at relatively short notice, evolved a positive stockholding policy to ensure that you get what you want, when you want it. This free service is tailored to suit the individual customer’s circumstances and allows Wilco to smooth the peaks and troughs of demand to suit its own operational planning. This approach, coupled with improvements in operational activities; such as quick change over CNC machines and dedicated low volume section, allows us to deliver your turned parts to schedule, discrete order or even kan-fax / kan-ban on time. Additional service include centreless grinding, barrel deburring as well as controling all associated processes such as plating and heat treatment.